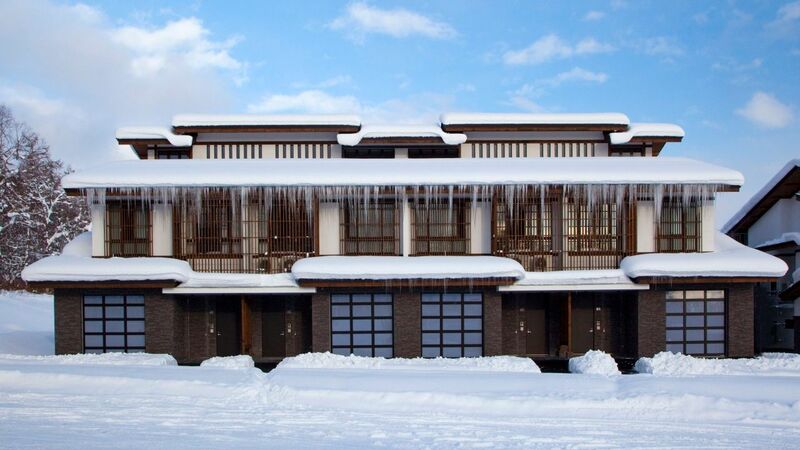 Nestled at the foothills of Hokkai’s mountains rests Kasara Niseko Village, a small collection of luxury townhouse residences boasting 2,000 acres of world class ski runs nearby. 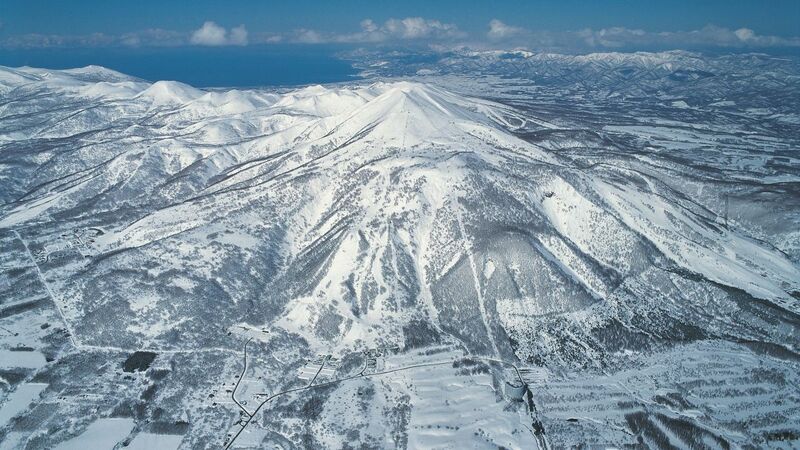 Stroll to Niseko Village for golf, ski, or snowboard lessons. 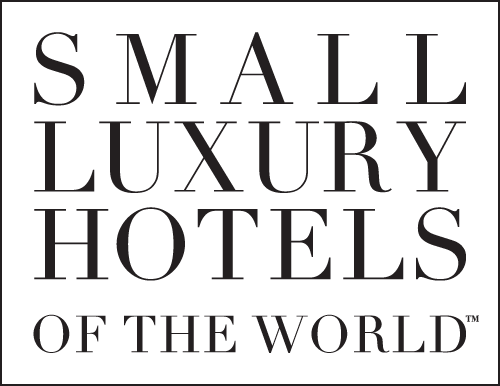 Enjoy a delicious meal or relax in the hotel’s thermal pool after a full day of fun.